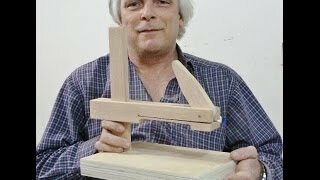 I wanted to make a spline-cutting jig, here is my version of the jig. 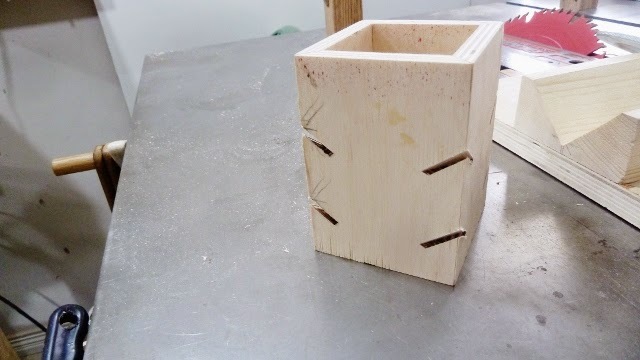 It can cut 90° and 45°angled splines. 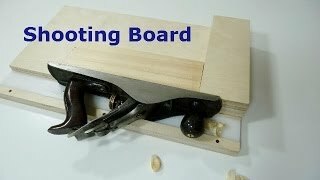 The jig is simple and can be made with a piece of 3/4" plywood, 18"x 11" a piece of 2x4 and a hardwood runner for the t-slot. 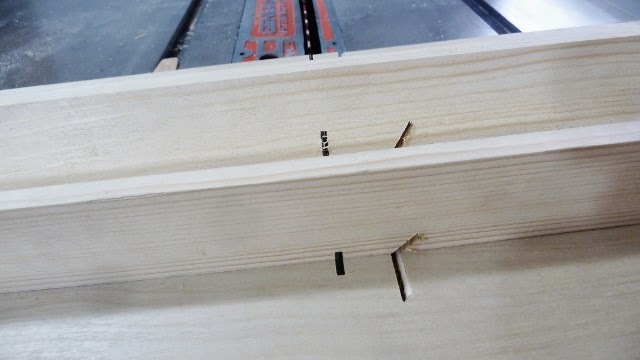 A stop block was added for precise repeatable cuts. the jig making sure everything was aligned. 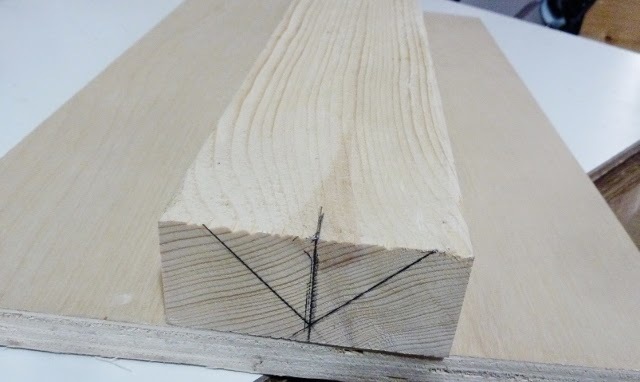 A 2x4 was marked at 45° and my saw blade at the same angle. I cut the length giving me a cut similar to a v-block. the saw at 90° and 45°. 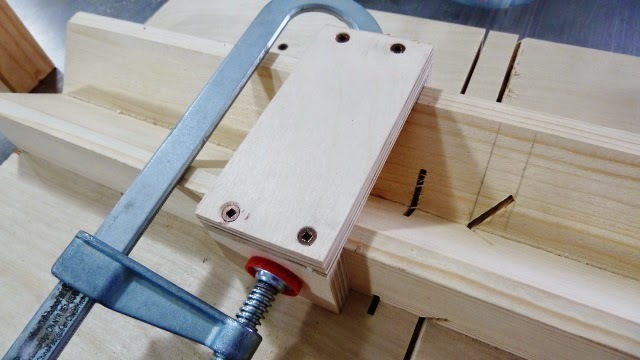 I did not know what kind of stop block to use so I made a u-shaped block that can slide on the block and be clamped to different placements with a c-clamp. 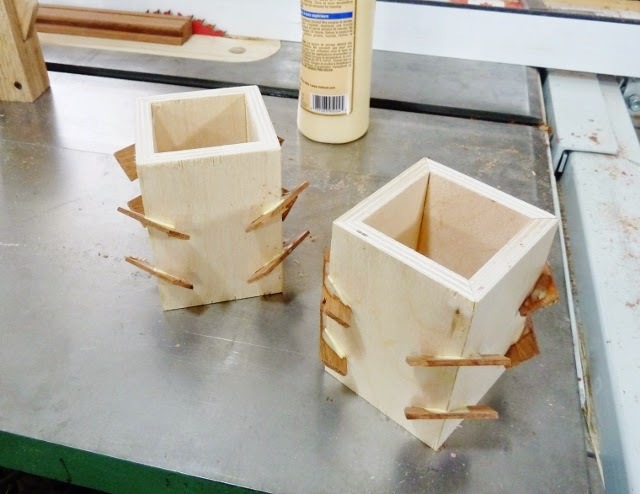 I made a two simple boxes with 3/8" birch plywood. 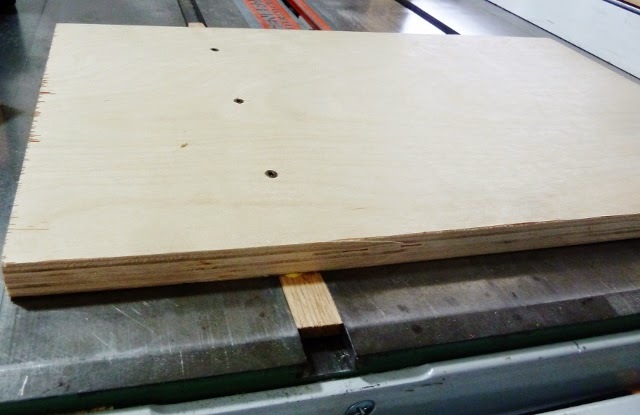 Four pieces are cut on the table saw and glued together. Painters tape is used to keep the pieces together and for clamping......now I'm ready to cut some splines. 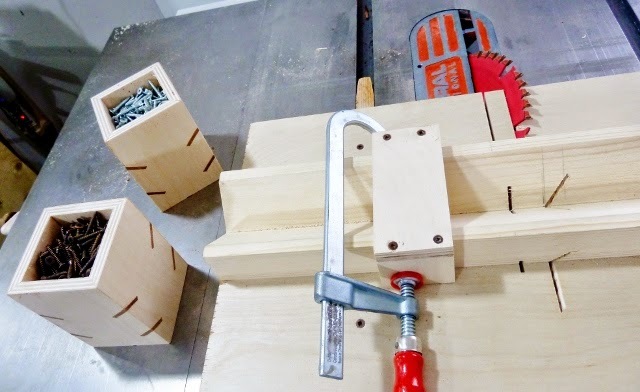 With some measurements and use of the stop block the cuts were easily made. 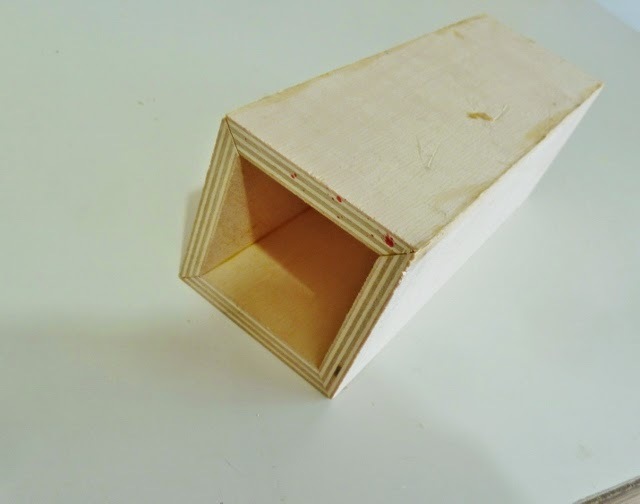 I then inserted the splines with wood glue. After they dried I rough trimmed them with the band saw and finally put them on the belt sander and got a clean looking finish. I may try other angles and and come up with other designs!